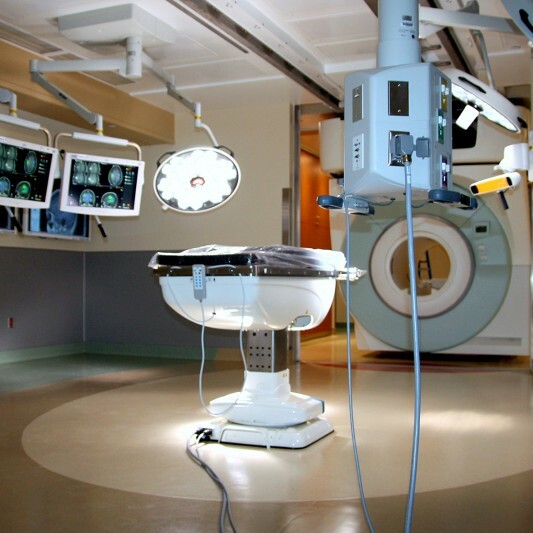 Tampa General Hospital wanted an Intra-Operative MRI Suite to bring image-guided surgery capabilities, currently unavailable in most areas of the United States. 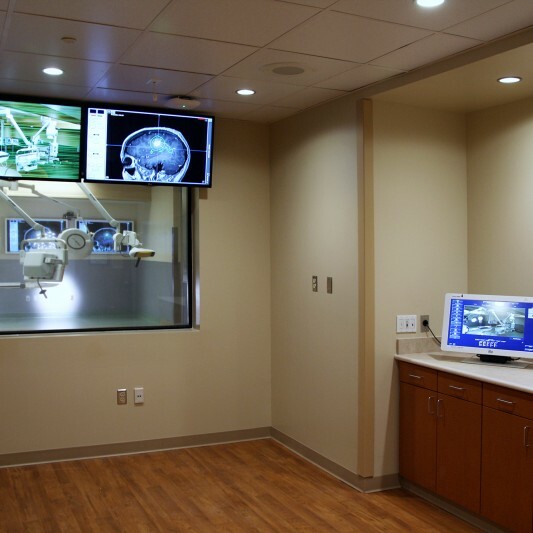 The Intra-Operative MRI Suite delivers precise real-time imaging, allowing neurosurgeons to receive information before, during, and post operation without moving the patient or breaching the surgical environment. 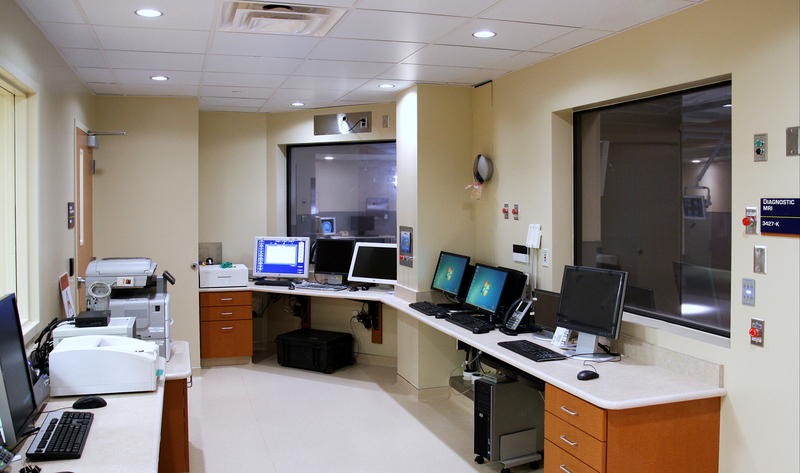 Beck’s construction team provided detailed budget and schedule planning for five different project scenarios. 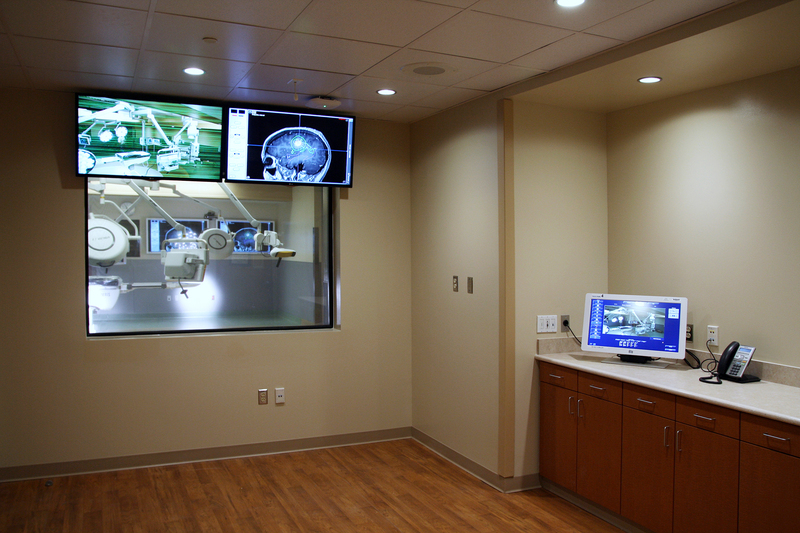 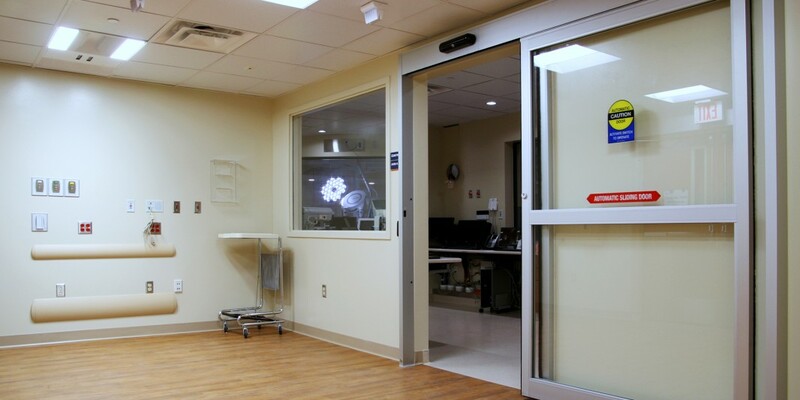 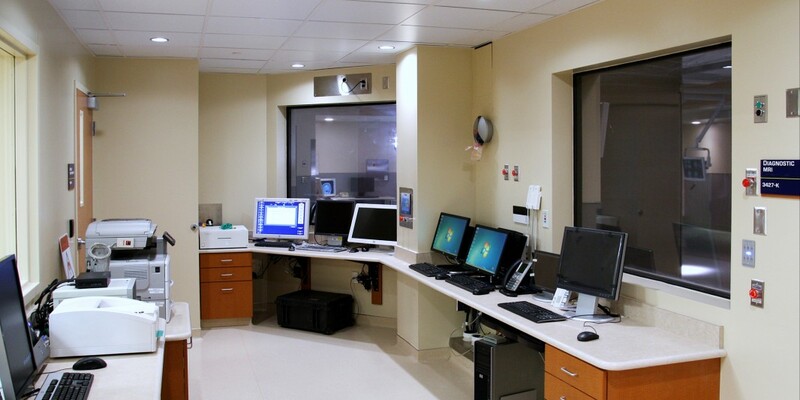 The MRI Suite, built by Beck, includes a diagnostics imaging room, two neurosurgery operating rooms and all support spaces. 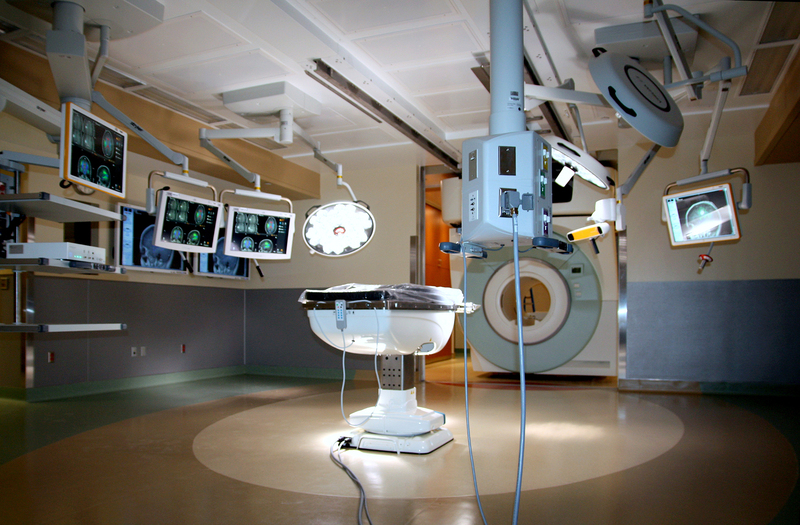 An overhead supported sliding magnet is designed to move between each of the three increase versatility of the asset. 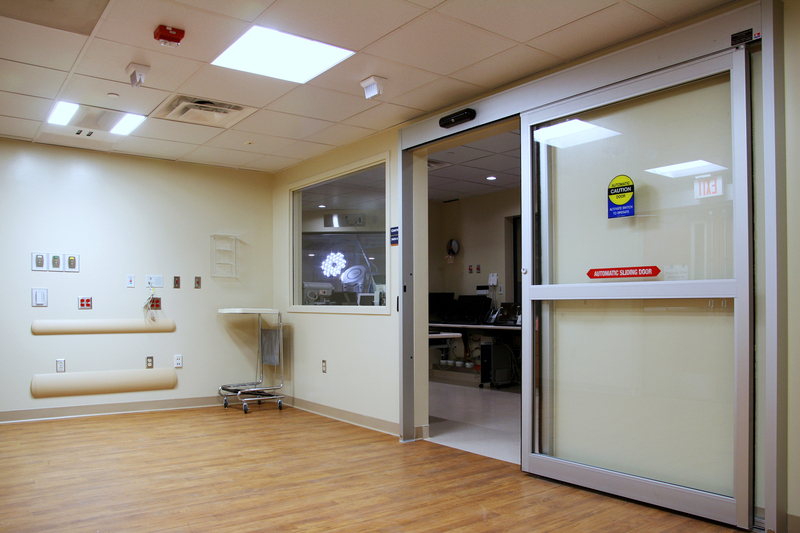 Since the project area resides deep within the third floor of Tampa General’s Bayshore Pavilion, careful planning and coordination was required to open the building’s facade and to shore the existing building structure for the delivery of the 18,000 pound magnet and support steel while minimizing impact to the hospital functions.